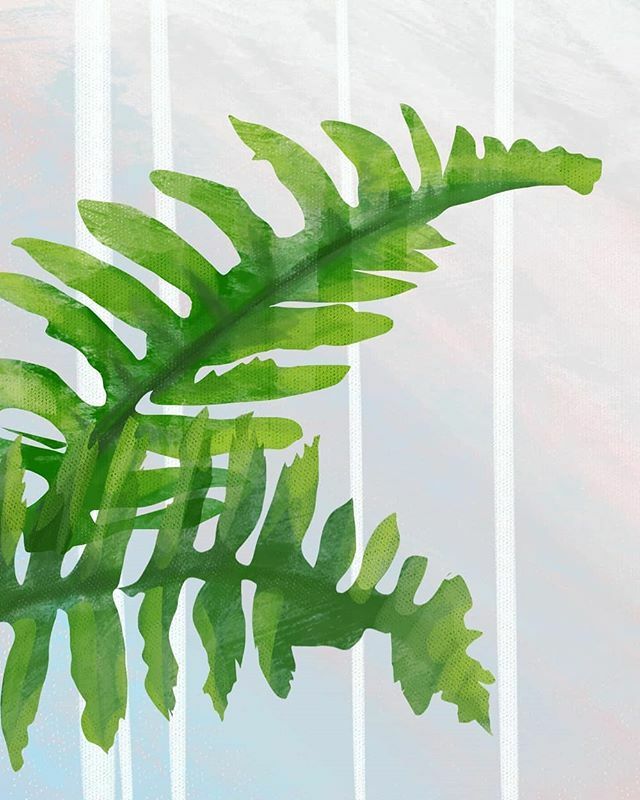 Ferns are abundant in the Pacific Northwest and one glance always reminds me of my home roots in Vancouver.These popular houseplants represent confidence, shelter, and sincerity. They also signify they mean fascination and a touch of magic . Last year, my friend gifted me a canvas and challenged me to create something in reflection of my twenties. Over the next while, I’ll be studying a series of flowers/plants in preparation for that final painting.